Baysville, ON — (July 7, 2015) It is with regret that Lake of Bays Brewing and Survivorman announce they are shelving plans to make Survivorman beers together. The two inked a partnership in the summer of 2014, with the first Survivorman beer scheduled to hit stores in 2015. The craft beer market is growing rapidly, however, and with dramatic reforms to beer retailing on the horizon, the two have revisited these plans. 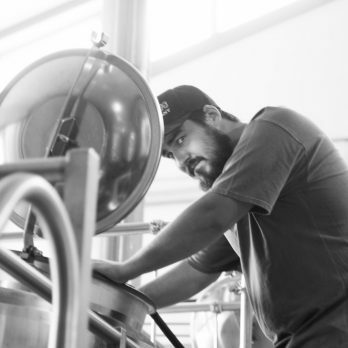 “Given the explosive growth of craft beer and the popularity of the Survivorman brand, we are not confident we can meet the demand, which spans much of North America, while continuing to provide craft beer drinkers with the top-quality all natural beer they have rightly become accustomed to,” said Darren Smith, Lake of Bays President and Vice Chair of the Ontario Craft Brewers Association. 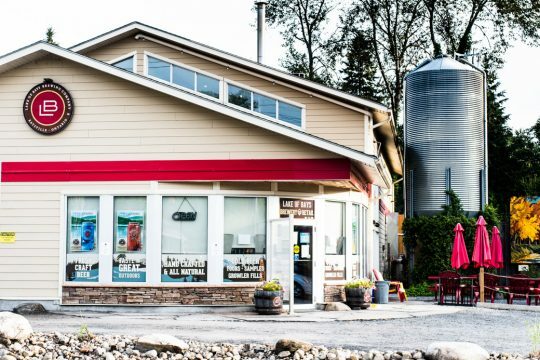 Lake of Bays’ brewery in Baysville is currently operating near capacity and has expansion plans for 2016 and 2017. “We are all tremendously disappointed that we had to make this decision,” he added. Les Stroud is the internationally acclaimed creator, filmmaker and star of the hit TV series Survivorman, as well as a musician, activist and advanced survival trainer. 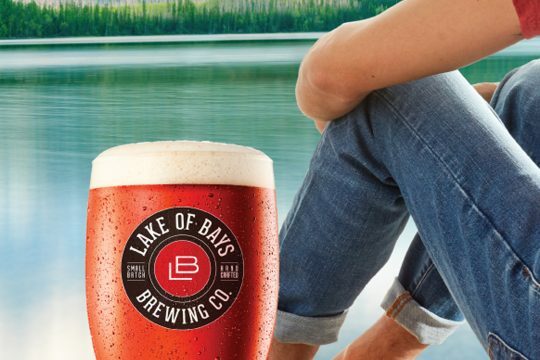 One of Ontario’s fastest-growing craft breweries, Lake of Bays Brewing Company has four year-round beers, four seasonal beers and a series of limited edition beers. Lake of Bays is the official brewery of the NHL Alumni Association and the CFL Alumni Association.